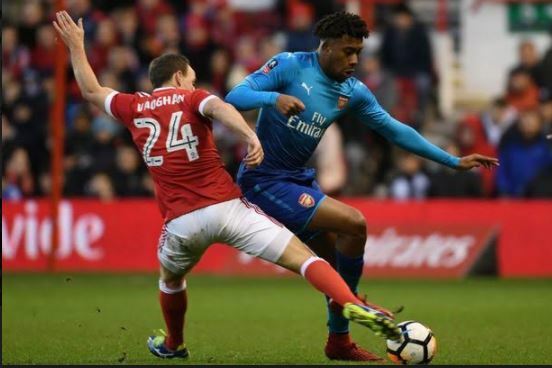 Super Eagles forward, Alex Iwobi, partied until 3.30am the day before Arsenal were dumped out of the FA Cup at Nottingham Forest. 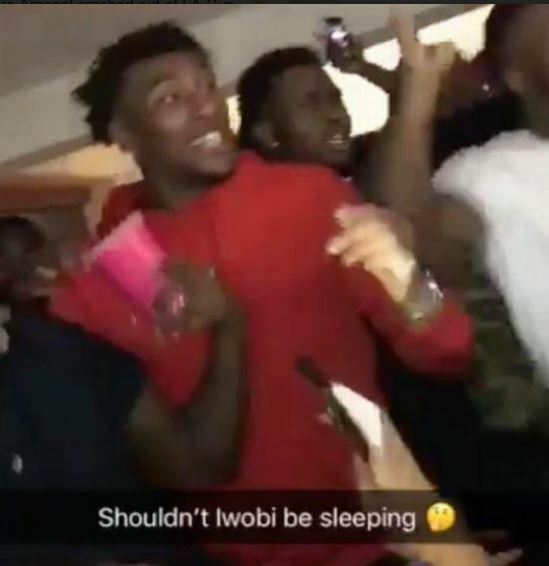 The clip was captioned “Shouldn’t Iwobi be sleeping?” and shows the 21-year-old dancing and singing among a group of people. An Arsenal spokesman declined to comment.